In the last decade, Hefei City, the capital of Anhui Province, China has grown into a popular tourist destination. 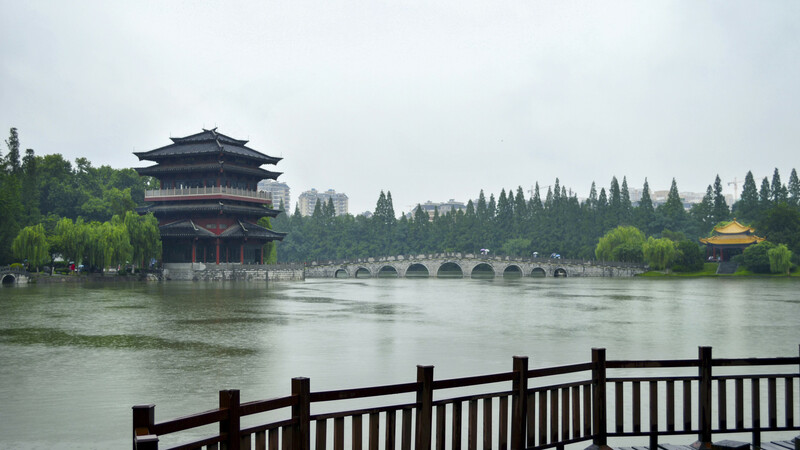 Hefei is blessed with water bodies that make the region green and beautiful. 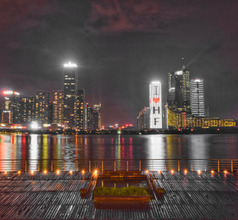 The north of the city has the Huaihe River passing through it. The charming Chao Lake (Chao Hu) is located in the southeast of the city and the mighty Yangtze River dominates the southern end of the city. It is a bonanza of theme parks, scenic areas, and amusements parks which are popular attractions for the locals, domestic tourists, as well as overseas tourists. 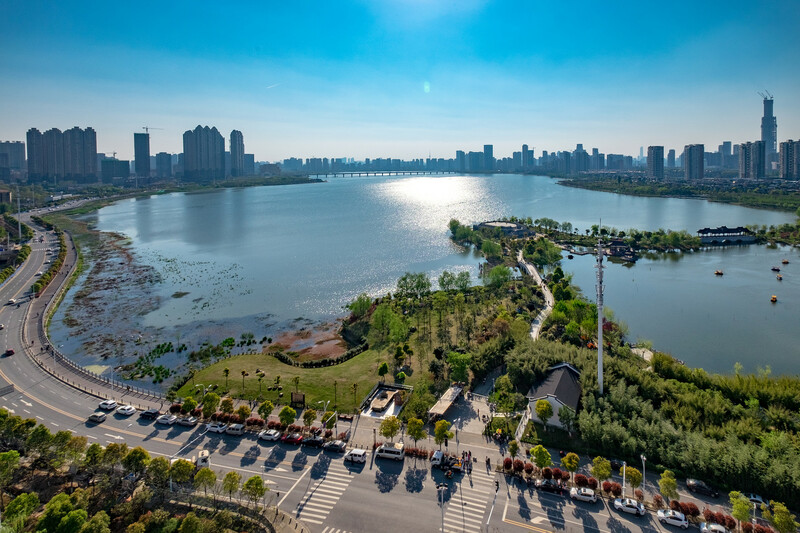 With so much natural beauty to offer, Hefei has been declared as the “green city” of the province. 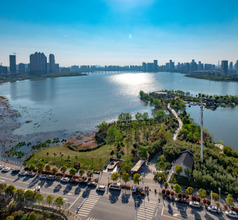 With two large waterways (rivers) spanning the city, it is little wonder that Hefei has been a center of financial, political, commercial, social, and cultural achievements. Like the rest of Anhui Province, Hefei City too is known for its educational institutions and scientific research centers. The local people are learned and cultured and have a tourist-friendly attitude. Notable among the city’s celebrities is Yang Zhenning, a Nobel Prize winner for Physics. Due to the prosperity of the region, the city is a modern urban area with good infrastructure and tourist-related amenities. 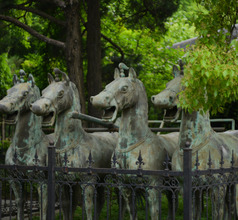 In Hefei City, there is a good mix of ancient culture and modern amenities. 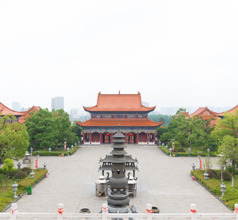 The history of the city goes back 2,000 years ago when the Western Han Dynasty established the Hefei County. Ever since the city has been a bustling administrative division and a strong military base. This proved very useful during the Japanese aggression when the people of Hefei engineered an anti-Japanese movement. Also, the mansion of Lord Bao, who was a respected official during the Northern Song Dynasty is a testament that honesty and integrity were admired in the region. Besides having wonderful scenery and ancient monuments, the city of Hefei also has modern entertainment facilities just meant for tourists. The Karaoke TVs (karaoke bars) is a very popular activity here. The bigger places have a reasonable collection of western songs. The Swan Lake is an artificial beach where one can view live open-air concerts and cinemas. The city also has several spas and massage parlors that both domestic and overseas visitors frequently use. For those just want a relaxing vacation, one can enjoy the amazing tea of China one of the teahouses on Huayuan Street. Watching a traditional Anhui-style Chinese opera at the Snow Villa or Anhui Huangmei Opera Theater is a great experience. There are many other drama and opera houses in Hefei City, signifying its rich heritage of traditional art. 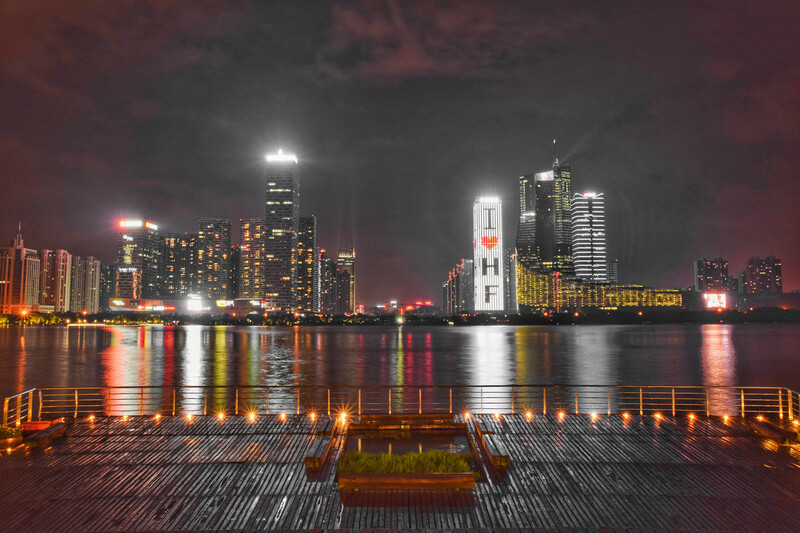 The city of Hefei has been a popular tourist destination for the Chinese for many years but is gradually gaining popularity with overseas tourists. One has a choice of 3, 4, and 5-star luxury hotels where no expense is spared to ensure that guests enjoy the best amenities and accommodation. The most popular options are the 5-star hotels around Lake Chao. There are several service-apartments with luxurious facilities meant especially for families or large groups. For those traveling on a limited budget, there are many low-priced hotels, inns, and youth hostels as well. 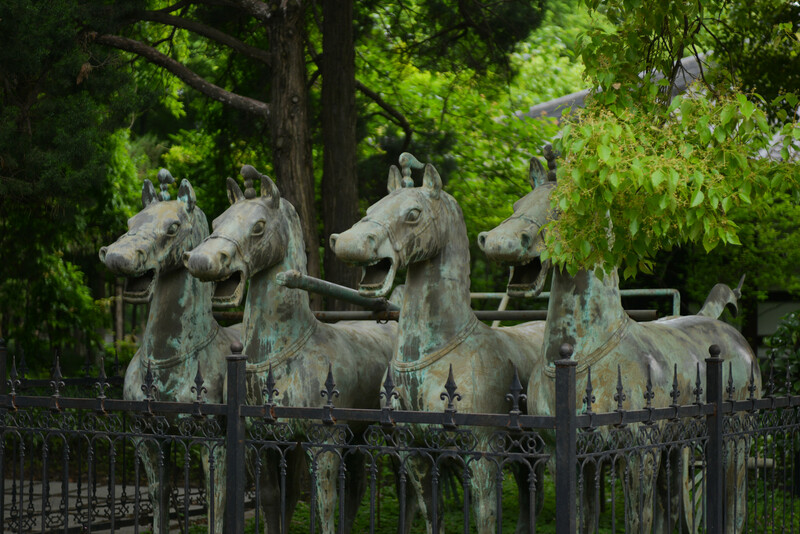 Being a city of gardens and parks Hefei has a lot of lush greenery and a pollution-free environment despite its urbanization. One can spend a pleasurable time at Baogongyuan or Lord Bao Park. 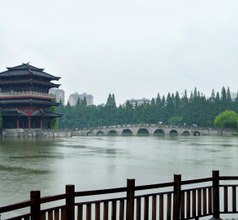 It consists of teahouses, landscaped gardens, a large lake, and the ancient Qingfeng Tower surrounded by lush greenery. The tower also has a permanent exhibition worth seeing. Other amusement parks with similar recreational facilities are the Xiaoyaojin Park and Yaohai Park. Lake Chao is a breathtaking tourist attraction covering a vast area in Hefei City. It is very picturesque and is teeming with fish, hence, it is also called the “land of plenty”. The area around the lake is dotted with many tourist attractions. The most famous ones surrounding the lake are Guishan Park, Binhu Wetland Forest Park, Mount Mu, Changlinhe Ancient Town, Oxhorn Daxu Ecological Garden, Tongyang River, Zhongmiao Temple, Moonlight Bay Park, Shengqiao Ancient Tomb, Mount Yinping, Immortals Cave, and Sanhe Ancient Town. The Emerald Lake Scenic Area is a favorite picnic spot and Xinghua Park has a lake where one can indulge in pedal boating or jet-skiing. Both these places are popular sites for teenagers and families with kids. There are other recreational facilities in the city like go-karting in the Fu Bang Racing Club, bowling alleys on Ma’anshan Road. The Three Kingdoms Ruins Park and Feng Le Shangtai Yuan are spectacular botanical gardens with ancient trees and pavilions. 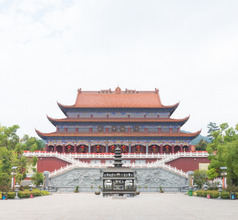 The summits of the Dashu Mountain and Zi Peng Mountain provide superb panoramic views of the area that surrounds the city and are great places for photography. 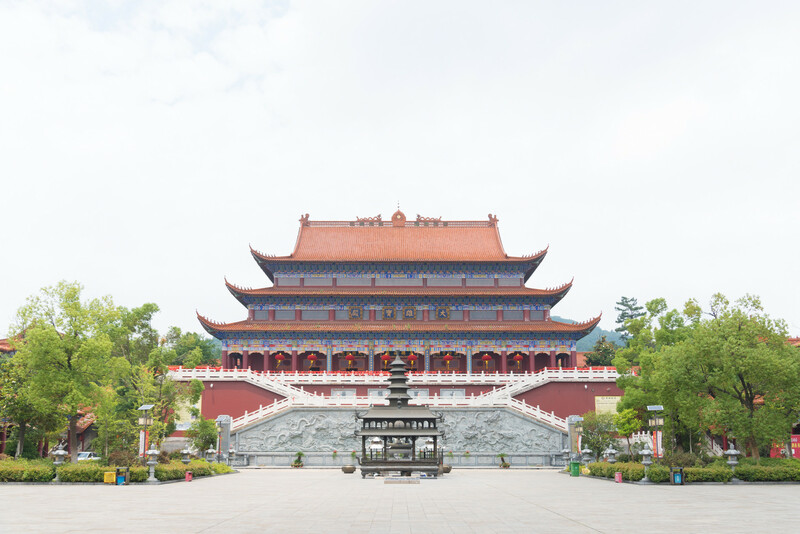 The Kai-Fu Buddhist Temple on top of Dashu Mountain is a must-see too. 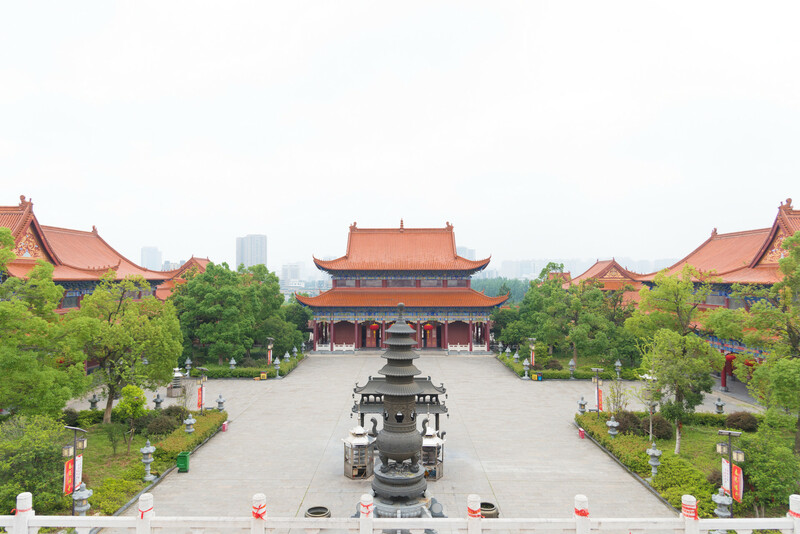 Hefei is a shopper's paradise for those seeking traditional-style souvenirs. It is not a place selling modern gadgets and gizmos. The most well-known product of the city is a calligraphy set consisting of a brush, ink-stick, ink-stone, and paper. Within the Anhui province, Hefei houses the Hefei Xinqiao International which has a three story, single terminal that serves limited international and plenty of local flights getting passengers across China. 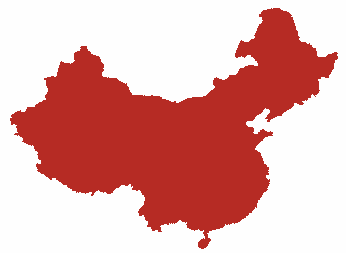 The dominant carriers are China Eastern, Shenzhen and China Southern Airlines. A taxi to downtown at a distance of 38 kms, takes 40 minutes and costs RMB100 or more. Airport shuttle lines 1-4, at RMB25, are another option though they run from city till 20:30. The locals of Hefei City have obviously been very adventurous in their culinary tastes going by their local cuisine. Their dishes are influenced by the cuisines in the surrounding provinces, which adds a zing to their typical ancient-style Luzhou Cuisine. The signature dish of Hefei City is the Lord Bao Fish which is a cold dish of tender fish with reddish skin. Other local delicacies include the Cao Cao chicken, Four Famous Dim Sums, grape-shaped fish, stir-fried shrimp, and Luzhou roast duck, and meat hotpot. Hefei is famous for its snacks, sweet and savory cakes, and cookies. While in the city, some must-tries are the cookies called Honggao, Baiqie, or Cunjin. They are crisp, aromatic, and sweet with a pleasant flavor of sesame.